If you are a tradesman with a limited company, the success and financial viability of your business is the very key to your livelihood – you depend on your business. Here at Cubefunder, we recognise that core value you have as an independent tradesman – and it is the principle that informs many of our decisions on your creditworthiness as a borrower. After all, our own team comprises businessmen just such as yourself – we have been there and done that. With that understanding of your business – and the extent to which you depend on it for your livelihood – we also recognise that you are likely to need access to additional finance from time to time. This might be for the purchase of new materials or tools, you might be looking to expand your business, jobs or other business opportunities might be coming up which you simply cannot afford to miss, or you might want to spend money making you, your skills and your business more widely known. This all expenditure which risks stretching your cashflow reserves to breaking point. A readily available and straightforward option is tradesman finance. 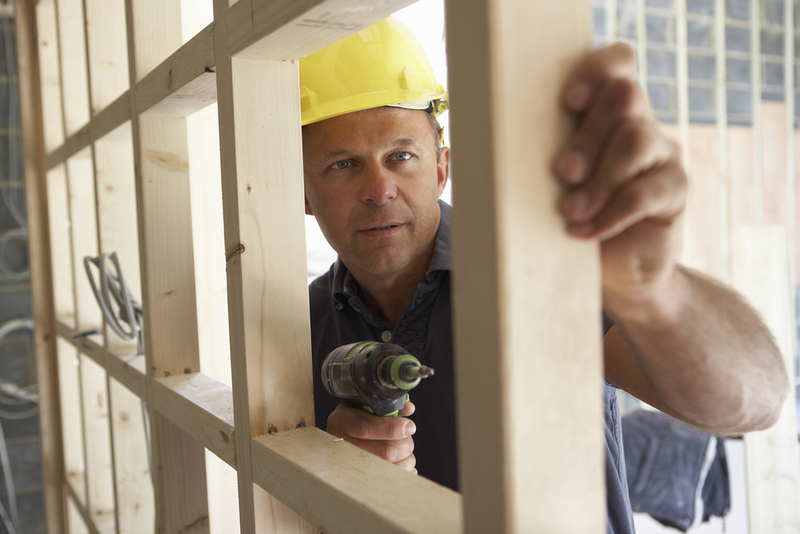 Tradesman finance is typically provided by means of a business loan. Working together, we make every effort to understand your business, its income and outgoings and the working capital at your disposal. Together, we are able to reach a view on the appropriate source of funding to meet your current business objectives and how much you might need to borrow, over a given period of time. We have loans of up to £100,000, but experience has shown that the majority of our clients achieve all that they set out to do by borrowing less than around £50,000. Our aim is to keep it simple. When you have reached a decision on the amount you want to borrow and how long you need to pay it back, we tell you just how much needs to be repaid – a single fixed sum, including all the interest and fees, repayable in equal instalments over the agreed term. We also recognise the importance of flexibility in any financial arrangement agreed by tradesmen such as yourself. If circumstances change, for instance, you may need longer to complete your repayments and, so, we are happy to reschedule these without imposing any financial penalty. By the same token, if your business fortunes change and you are able to repay your loan more quickly – so saving yourself the relevant amount of interest – we again accommodate that request, without any financial penalty. We also recognise that a tradesman works in a highly competitive and fast-changing world, where decisions need to be made quickly. That applies to your need for funding as much as any other area of your business. The tradesman finance we arrange, therefore, involves a specially streamlined and user-friendly process. Complete the briefest of online enquiries, identifying your business and indicating the amount you are thinking of borrowing, over what term, and we are able to give you an approval in principle within about 10 minutes. On that basis, you may proceed to a formal application, typically gaining acceptance and the transfer of the funds you requested within about 48 hours.